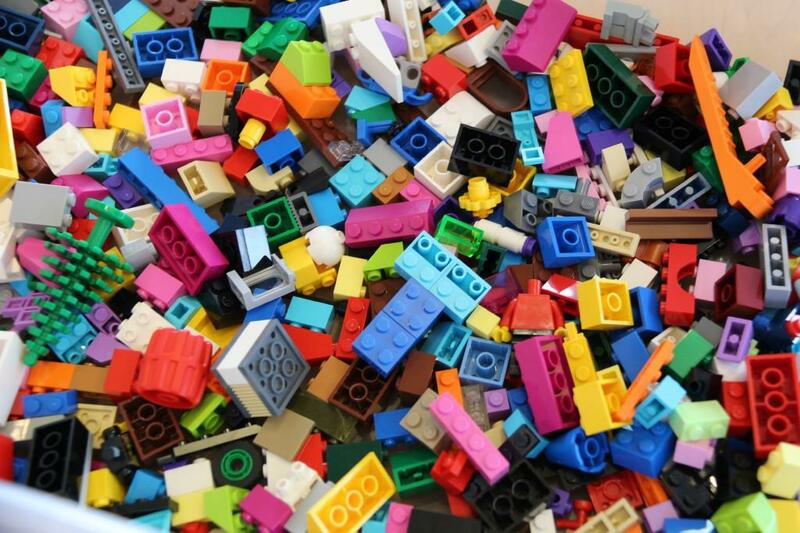 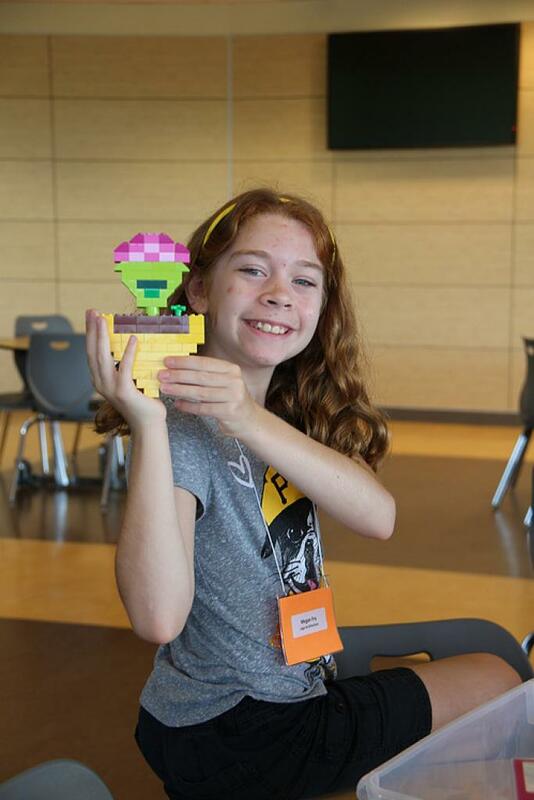 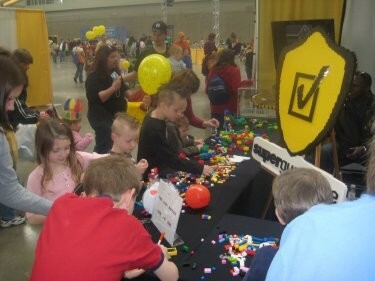 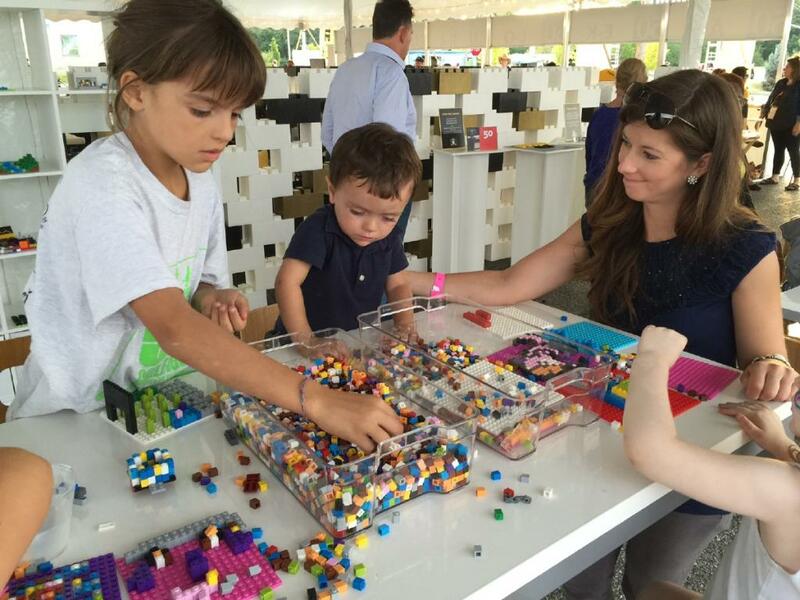 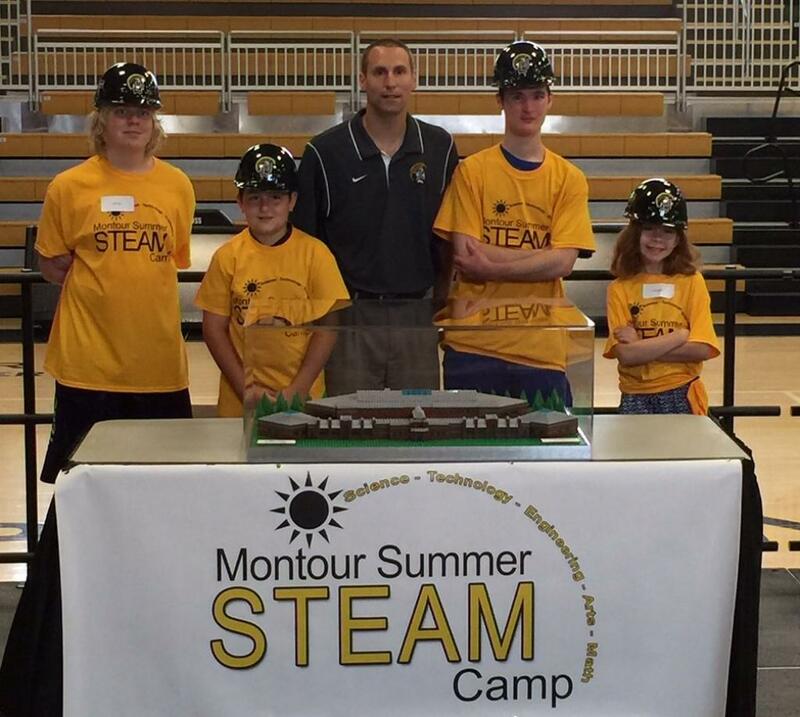 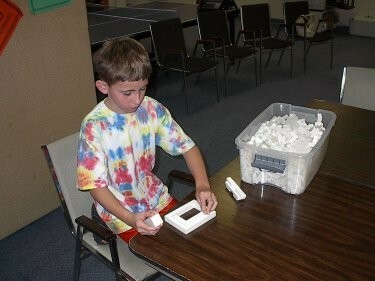 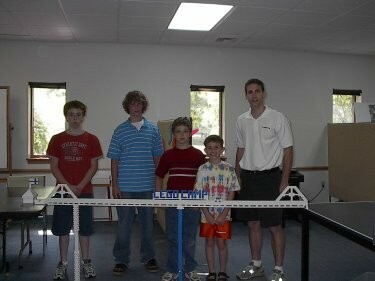 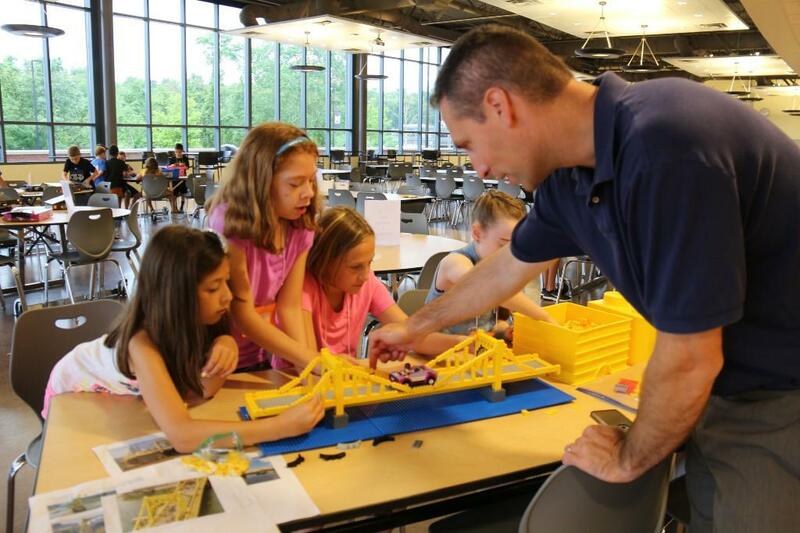 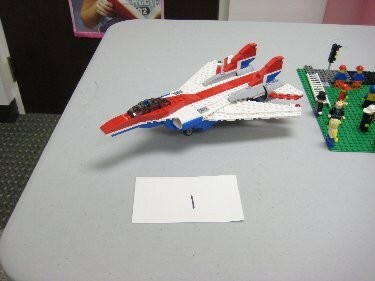 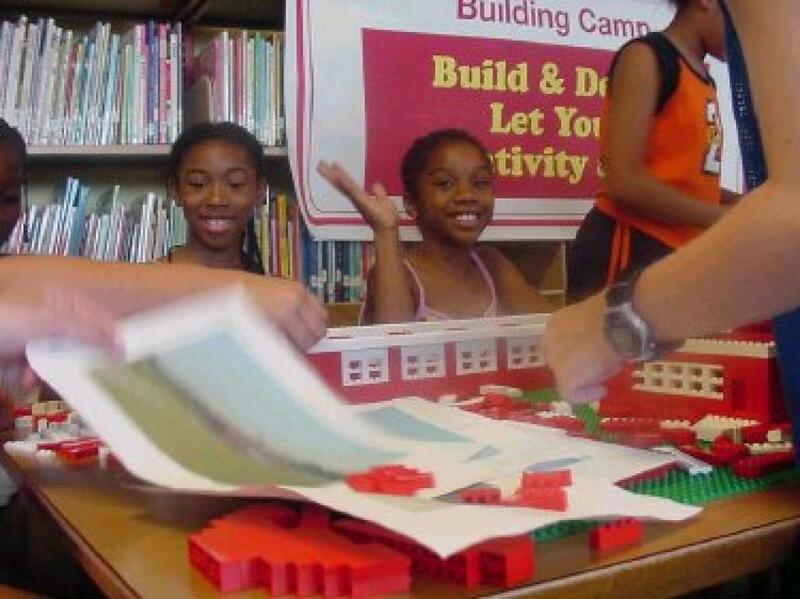 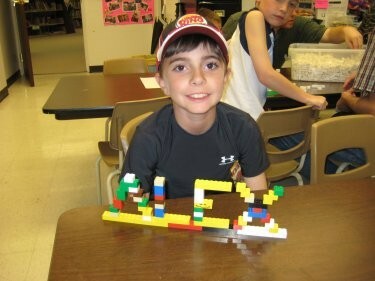 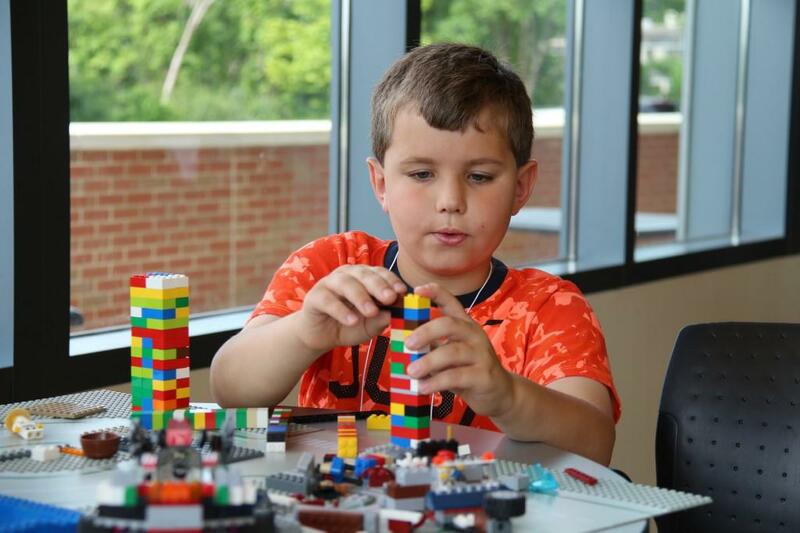 Our LEGO building camp provides opportunities to create, explore and have fun! 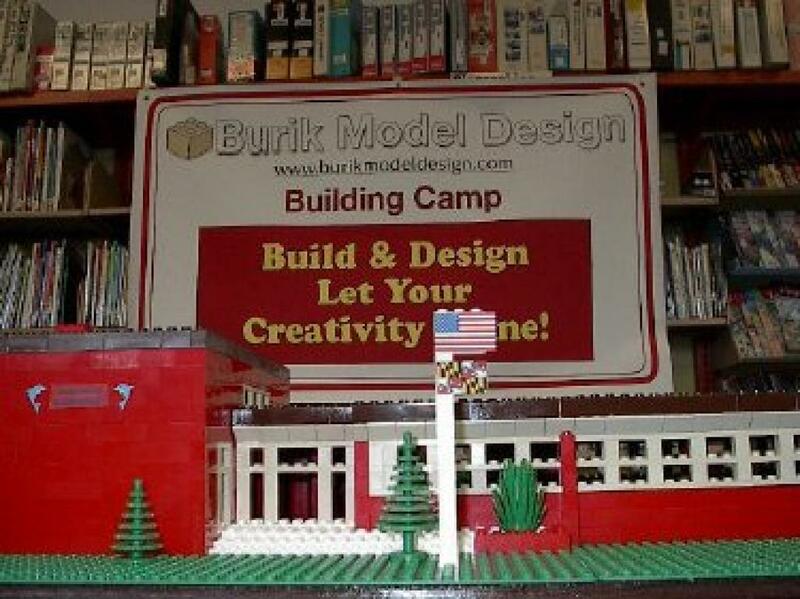 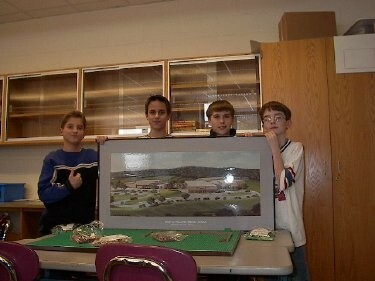 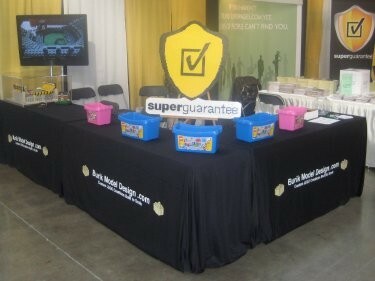 We design programs for builders of all ages. 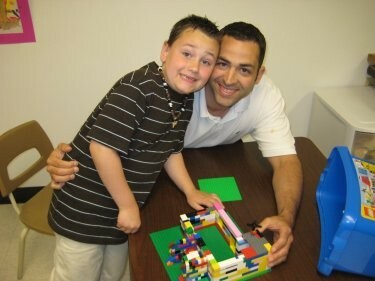 “I want to congratulate you on your imagination and talent. 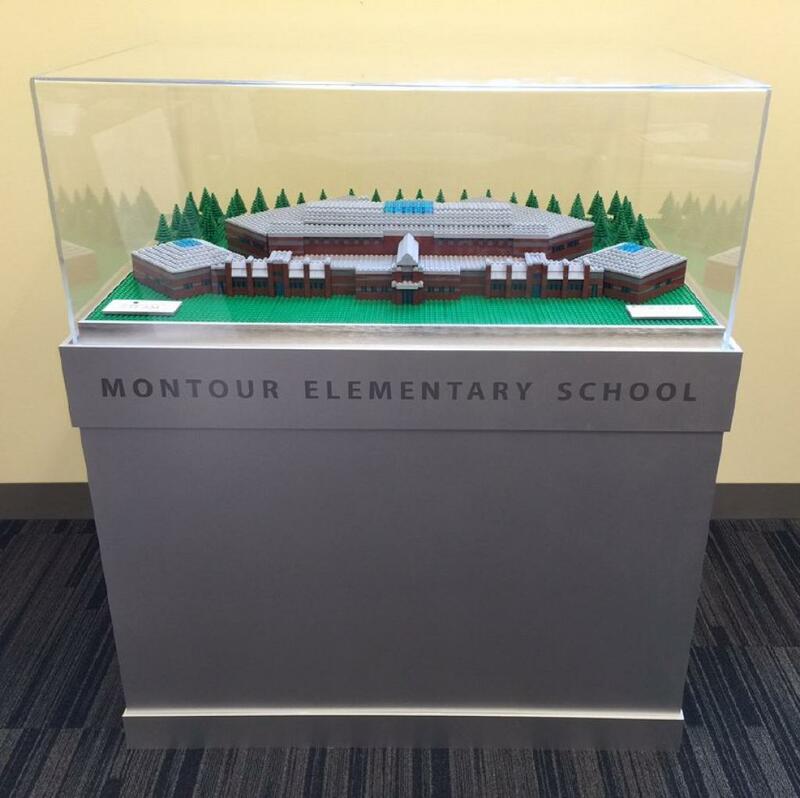 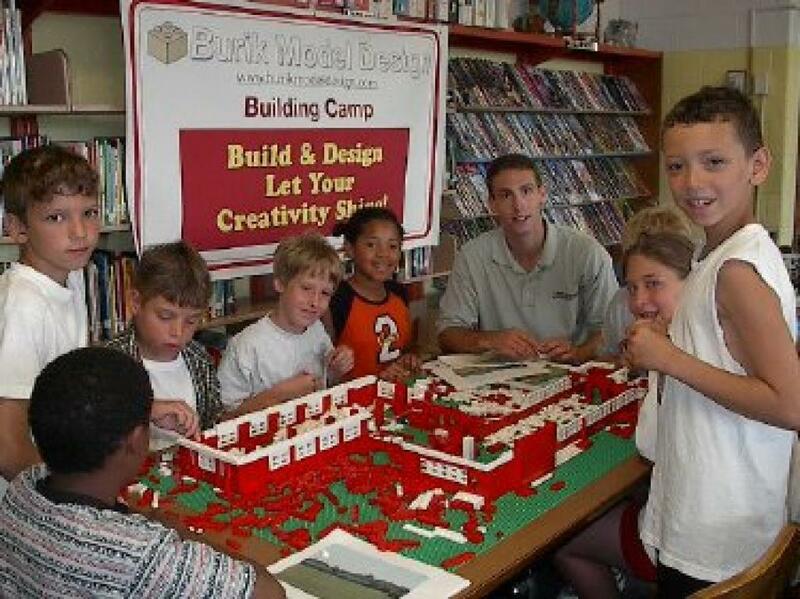 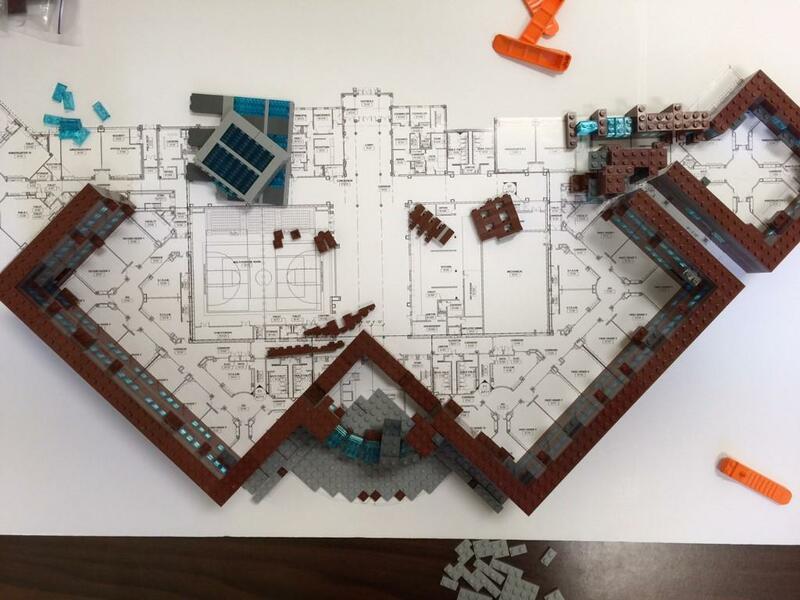 Your skill in building with LEGO blocks is amazing, but even more amazing is your ability to use your gift to inspire your students.